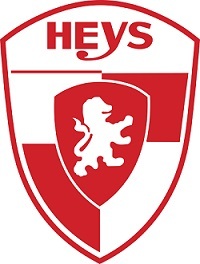 Established in 1986, in Toronto, Heys® International Ltd. has since become a global leader in luggage design. Heys is synonymous with luxurious, fashionable lightweight luggage with a high standard for excellence in workmanship and quality. It is the worlds first lightweight hard side carry-on luggage.